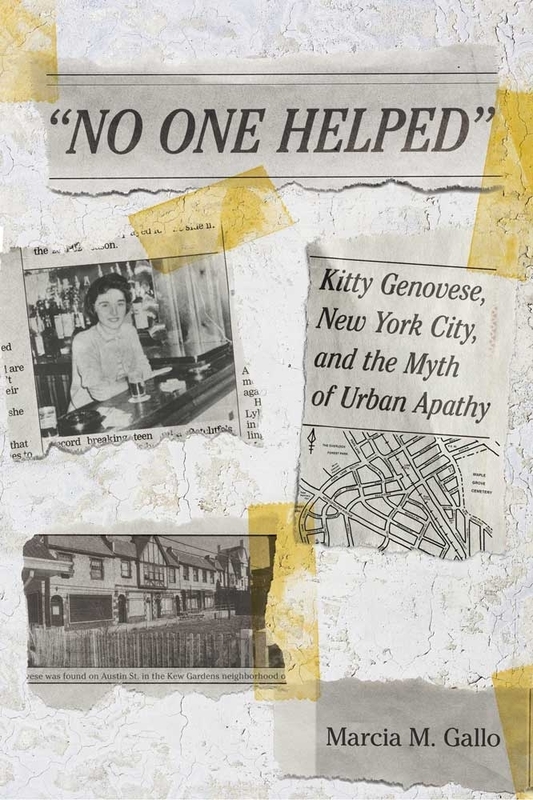 With the death of Winston Moseley bringing some closure to the sad case of Kitty Genovese, it’s a good time to revisit one of the greatest books written about the episode, No One Helped. Marcia M. Gallo’s account explores the context in which the crime occurred, which fueled the narrative of urban apathy. She follows that thread to the lasting legacy of Genovese, whose murder led to positive change, such as the birth of the 911 system. We can happily turn the page on Moseley, but Genovese’s story is worth remembering. And Gallo’s wonderful book is worth another read.